Our teachers are passionate about music and the development of children and have all successfully completed the Music Together® Teacher Training Workshop developed by the Center for Music and Young Children in Princeton, New Jersey. They have been carefully selected and have spent at least one semester as an apprentice in classes led by an experienced teacher. We are confident in our teachers' abilities and take pride in the fact that each one brings his/her own musical personality to our classes. We encourage you to meet them all! Catherine, our center director, discovered Music Together as a new mom living in Brooklyn, NY and has been hooked ever since! Catherine is a West Hartford native and has an extensive music background. She is an accomplished cellist with bachelor’s and master’s degrees from the Eastman School of Music. The Center for Music and Young Children in Princeton, NJ has awarded Catherine Music Together Certification Level I status for outstanding achievement in teaching, musicianship, program philosophy, and parent education. 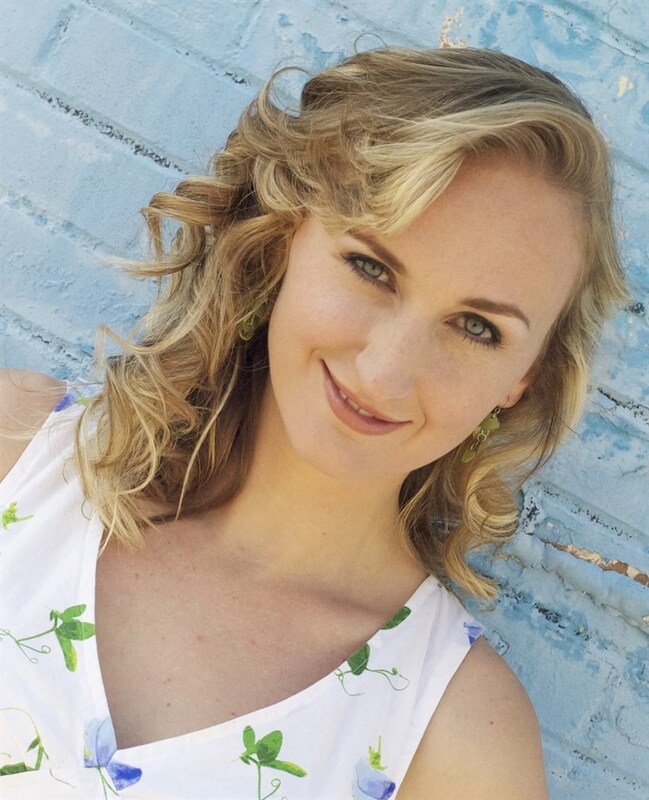 In addition to performing and teaching music, she has worked to expand opportunities for artists and musicians as a member of the program department at Chamber Music America and as a development consultant for David Bury & Associates in New York City. Her commitment to forming meaningful connections through music has led her to such experiences as an 8-week residency in rural Kentucky as a member of the Florestan String Quartet where she performed educational programs for more than 17,000 school students. It has been Catherine's lifelong dream to be immersed in music in ways that promote community and understanding among people of different ages and backgrounds, and has found that very dream right here with Music Together. Catherine is a proud mama two beautiful, musical daughters, Ella and Chloe, and lives in West Hartford. Lexi began her Music Together journey several years ago when she joyfully participated in many semesters of classes as a caregiver. She fell in love with the program and has been an active member of the community ever since. A fun, friendly and instantly loveable person, children are drawn to Lexi. She sings her way through her days and has even sung opera and doowop! 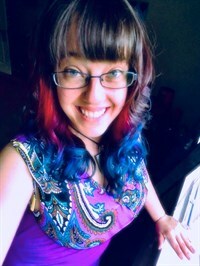 A native of Canton CT, Lexi attended the Hartford Academy of the Arts during high school for creative writing and singing and holds an Associate degree at Northwestern Connecticut Community College. She is currently pursuing a Bachelor's degree in psychology from Central Connecticut State University. Lexi's areas of study and work with children over the past decade through daycare and full-time nanny positions have tied together wonderfully with her engagement with Music Together teaching. Lexi lives in Newington with her longtime boyfriend, two cats, and dog. Lexi loves to travel, read, and spend time relaxing at home. Sue grew up in a large Canadian family and is proud to say that her earliest and most vivid childhood memories are of sing-alongs within a vast sea of cousins, aunts, uncles and extended family around an upright piano in a tiny little farmhouse. She attended a performing arts high school and went on to minor in music education in college while earning her degrees in psychology and education. As an elementary and middle school teacher, Sue always found a way to integrate music into her teaching and everyday life. When Sue had her first daughter, Olivia, she began Music Together classes and learned sign language as a way to connect and bond with her baby. She could see how special the program was for her whole family and wanted to share her experience with other families. Now a mommy to two little girls she brings her love of music and sign language to families as a Music Together teacher with our center as well as Music Together of the River Valley and her own center, Little Hands in Harmony. Sue is certified in Baby Signing Time and integrates signing beautifully into her song presentations in her Music Together teaching. Agnes, a native of Hungary, recently moved to Connecticut and is excited to join the Music Together community here! She fell in love with the program in graduate school and after completing the training has taught several years in Austin and later in Dallas. Her musical adventures started with the piano at age 5. Later she went on singing in choirs then studying voice and opera. She came to the United States as a Fulbright scholar and received a master’s and doctoral degrees in Voice from the University of Texas at Austin. Beside being a professional singer and voice teacher, Agnes enjoys playing and singing with her two daughters Mira and Olivia. They constantly remind her that music-making is a spontaneous activity we do every day, and everything is more fun if there is music with it. Agnes is looking forward to meeting new families and singing and dancing together! Pam grew up in Tampa, Florida with a strong music interest, aided by her parents' love of opera. She was an all-state clarinet player in her teens, and took piano lessons as an elective for two years in college. Pam is a proud graduate of the Indiana University School of Journalism in Bloomington, Indiana. She worked as a tv producer/writer at the local and national level for over 15 years, including CNN. Pam's hobbies include sports, fitness and travel and she lives with her energetic and musical son Luke and husband Brian. Pam is thrilled to be a part of our center's team because she has seen the wonderful influence the program can have on a family. She began her Music Together experience when her son Luke was 4 months old by enrolling for the Babies Class during the Sticks song collection. She fell in love with the musical enrichment the program provided and met a wonderful community of mothers who became close friends. Pam and Luke continued Music Together through all nine song collections, and even repeated Sticks! Luke has been enamored ever since, asking to assemble his own box of instruments at home. How many kids ask Santa for an accordion?! ?